If you are a NASCAR Fan, by now, you have heard that Brian France, who has served as NASCAR’s CEO and chairman since 2003, is currently on an "indefinite leave of absence” due to personal legal difficulties. Earlier this week, it was announced that Jim France would take over for Brian. So who is Jim France? Jim is Brian’s seventy-three-year old uncle. He is Brian’s father, Bill France Jr.’s brother. Jim and his niece, Lesa France Kennedy (Brian's sister), are the co-owners of the sanctioning body, according to available public documents and sources. Jim was born and raised in Daytona Beach, Florida, and graduated from Seabreeze High School. 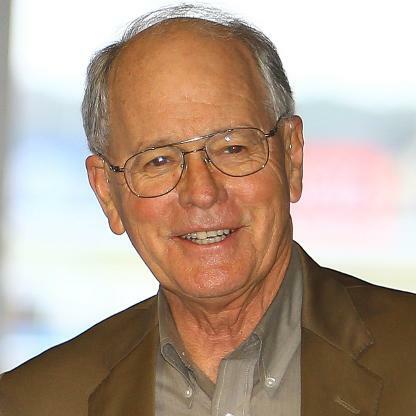 He attended Florida Southern College in Lakeland, Florida, and earned a business degree in 1968. However, France began working for his father at NASCAR's sister company, International Speedway Corp (ISC), in 1959 at just fourteen years old and ultimately acceded to the ISC presidency in 1987. ISC is publicly traded and operates thirteen racetracks. Additionally, Jim has been on NASCAR's Board of Directors since 2000. Jim France has been involved in motorsports most of his life. In addition to stock cars, he has also been a strong supporter of both sports car and motorcycle racing in the United States, evident by his professional involvement in those sports. In 1999, he founded GRAND-AM Road Racing; in 2012, he was the driving force behind the merger of GRAND-AM and the American Le Mans Series, which began operation as one entity under the IMSA banner in 2014. 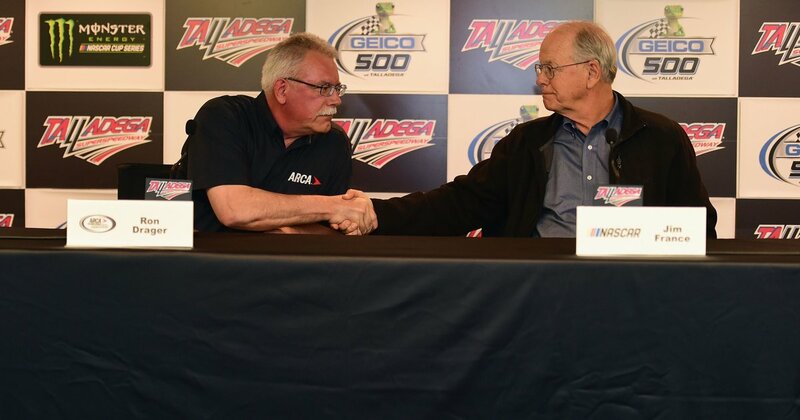 He also was one of the crucial forces behind NASCAR’s acquisition of ARCA earlier this year. Jim France's involvement in the “business” has well prepared him for a smooth transition, as he serves as NASCAR Interim Chairman and CEO. "The France family, their leadership, has taken the sport and given us great direction over the years," team owner Joe Gibbs said. "We're totally fixed on our racing, knowing that Jim is going to take care of his part in leading things. "I'm real comfortable with the fact that we've got great leadership. We're going to concentrate on our racing." Jim France is expected to be at track (Michigan International Speedway) this weekend. So the question of the day is: When Brian France completes his “Road to Recovery,” should NASCAR and its fans welcome him back with open arms?